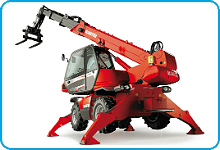 Get a high crop and collect it without loss. 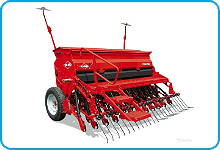 Do not let the equipment become in the field because of a breakdown in the midst of sowing or harvesting. 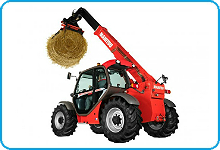 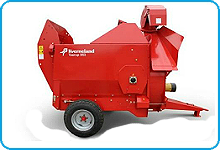 Extend the life of an imported combine harvester or tractor. 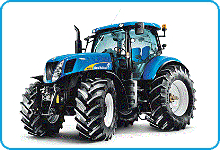 If you use original spare parts for agricultural equipment and consumables, which are supplied by Grozber Ukraine! 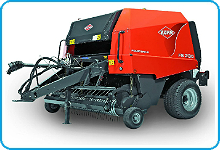 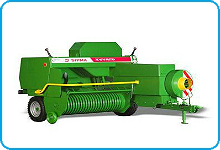 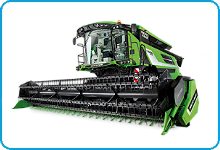 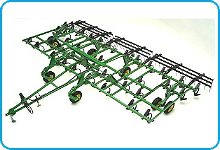 Spare parts for agrotechnics: tractors and combines, seeders and harvesting units, sprayers, polivalki, feeders. 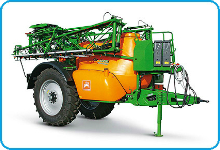 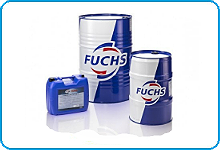 Combustive-lubricating and consumables for the rolling stock of a farm. 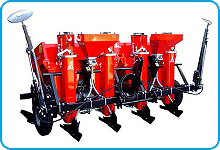 Equipment for drilling operations, digging trenches. 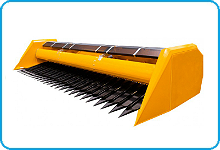 Metal detectors for the detection of explosive devices, unexploded ordnance and mines. 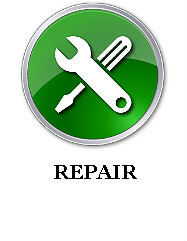 Full-time technical specialists are at any time ready to go "in the field" for the urgent and correct installation of parts (the condition of compliance with the guarantee in 1 year). 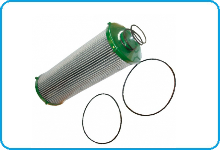 Our company is a direct supplier of spare parts for farms and wholesale buyers. 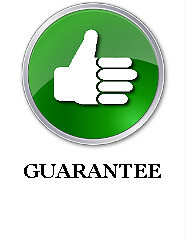 We provide discounts depending on the amount of purchase and the urgency of delivery: from 5% - when ordering for the amount of 500 000 UAH, up to 35% - in advance order for 1-2 months. 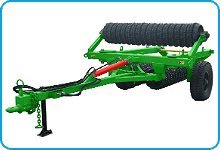 How to buy spare parts for agricultural machinery in Grozber Ukraine? 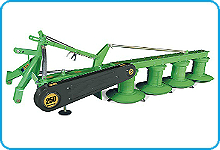 Login to the site and use the search box on the top or use the electronic catalogs. 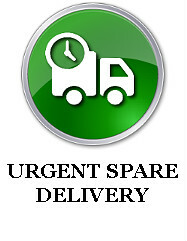 Add selected items to the shopping basket. 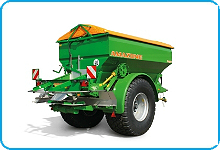 Call the managers (044) 596-90-33 or send an email to info@grozber.com. 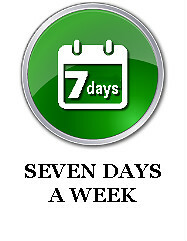 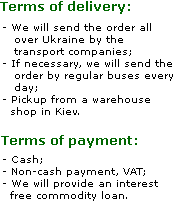 Order delivery or self-delivery from a warehouse to the address: Kiev, street. 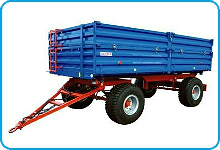 Glushkov, 1. 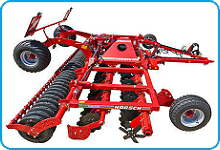 Urgent need of agricultural equipment? 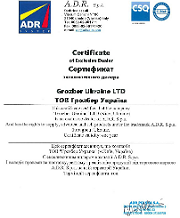 Contact Grozber Ukraine! 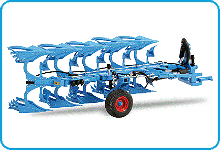 What modules or services are you interested in?